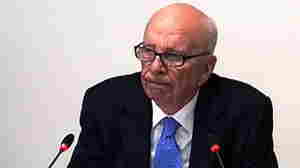 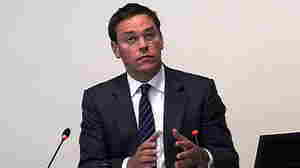 James Murdoch: What Did He Know And When? 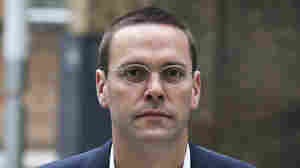 July 22, 2011  The latest key development in the U.K.'s "hacking scandal" centers on News Corp. executive James Murdoch (son of Rupert) and claims he misled lawmakers' earlier this week. 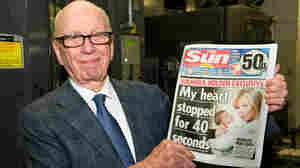 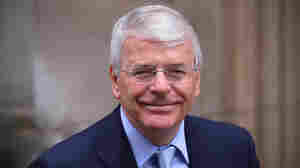 The younger Murdoch says he did not.